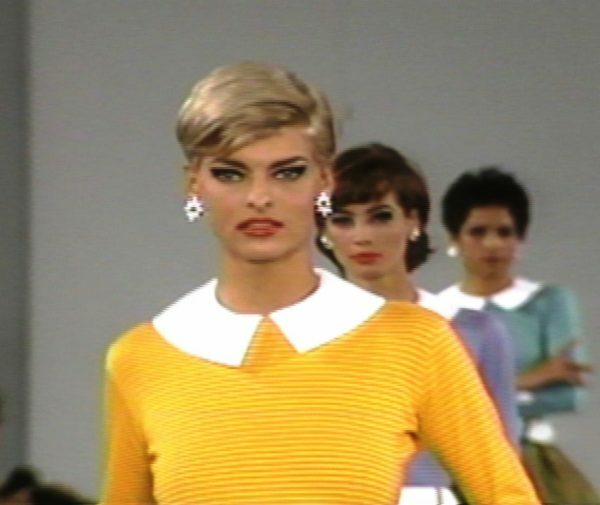 Send a fashion videos Gift Card to the fashionista in your life! 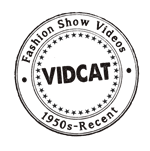 Send a Vidcat Gift Card to the fashionista in your life! 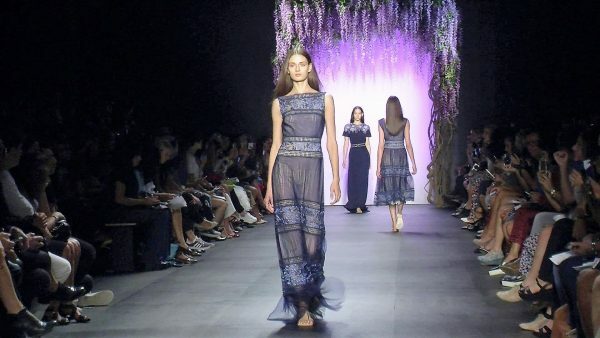 Let them choose the fashion videos and the media that best suits their needs and interests. They can choose vintage or recent videos delivered on a USB drive or Digital Download. 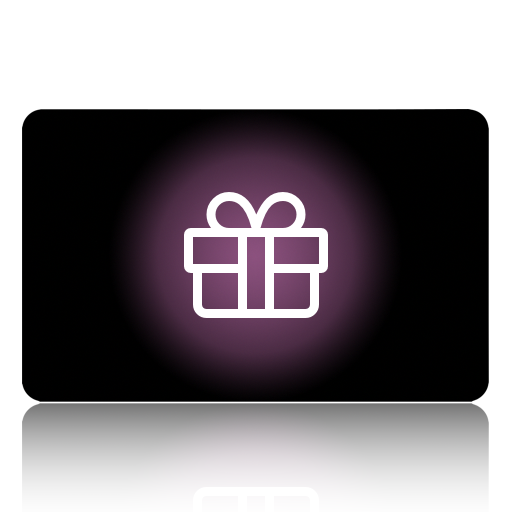 Simply select the amount of the gift card and fill in the recipient email and message …. we will send the gift card via Email immediately upon payment.